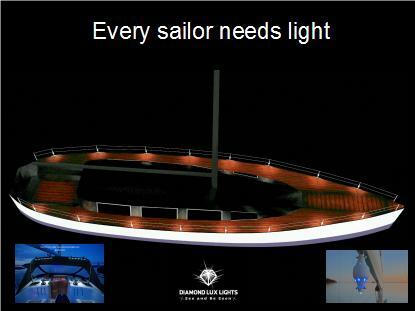 Every sailor needs light. 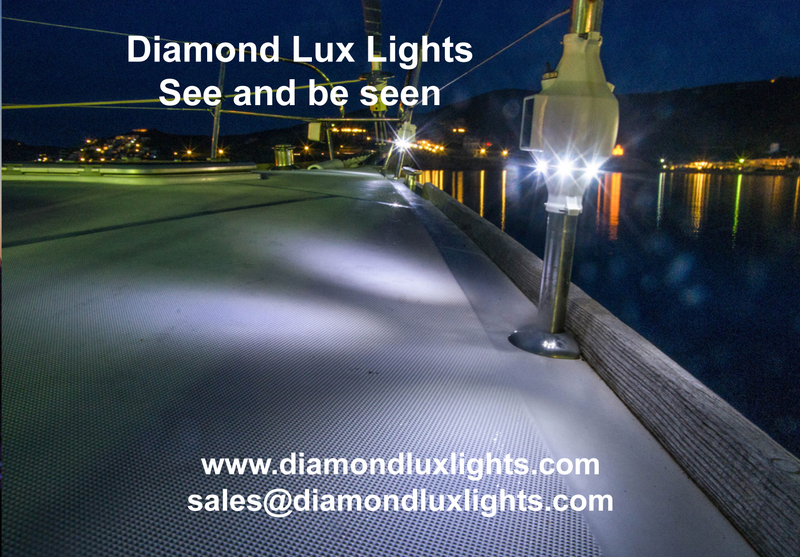 Buy from our store,world wide deliveryMarine deck led lights – Diamond Lux Lights The lights are attached to the boat railings / boom and they are easy to maintain. The idea for developing these lights came about when I wanted to have better, effective lightning on the deck and cockpit of my boat and also something that looks good and almost invisible. Another criteria was that they had to be wireless.